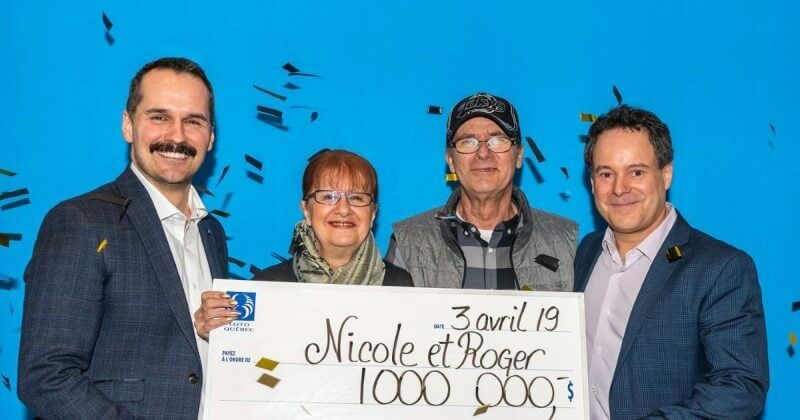 The Atlantic Lottery Corp needs a bigger space to host a ceremony congratulating jackpot winners after dozens of players were made millionaires after winning in a $60 million lotto draw. Around 350 people are expected to attend a lotto ceremony where lotto officials will hand out cheques to dozens of newly minted millionaires from around the Newfoundland region. The massive $60 million jackpot was split between dozens of winners, with many of the winners living in smaller communities. The win is one of the top five wins ever in Canada. The winnings won't only benefit those who directly won, but are also seen as a great benefit to the communities of the winners; many of them who are seen as poorer communities. "We're on the map right now!" said one of the lucky winners. While it's currently just speculation; each winner is thought to have $1.8 million each coming their way. 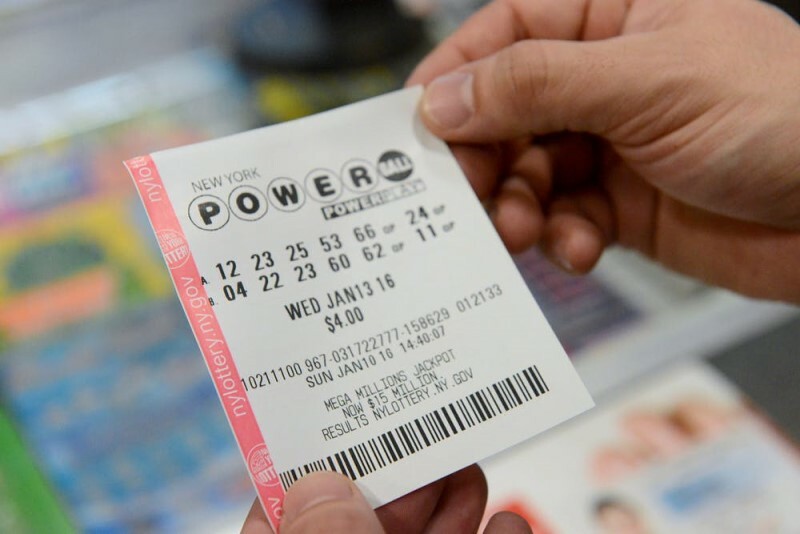 The Powerball jackpot is currently over $250 million! Get your tickets below and be entered into the draw for this unbelievable jackpot. Are you a believer in horoscopes? See just how your star sign can help you win the lottery right here. 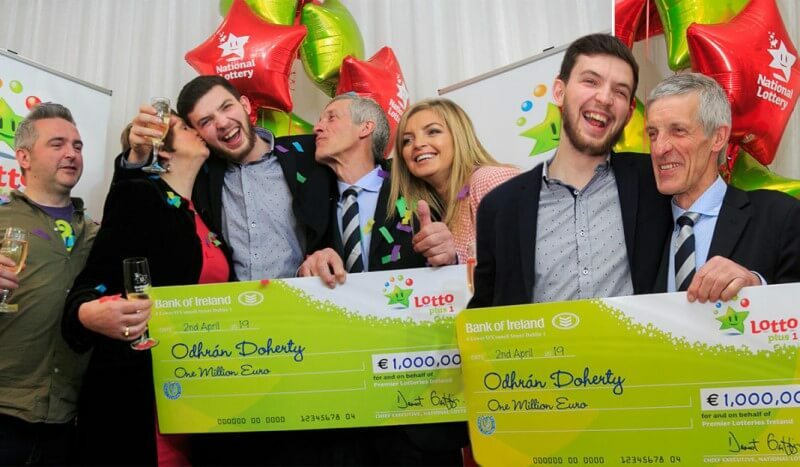 Let's face it, some people are just better at picking lottery numbers than others! 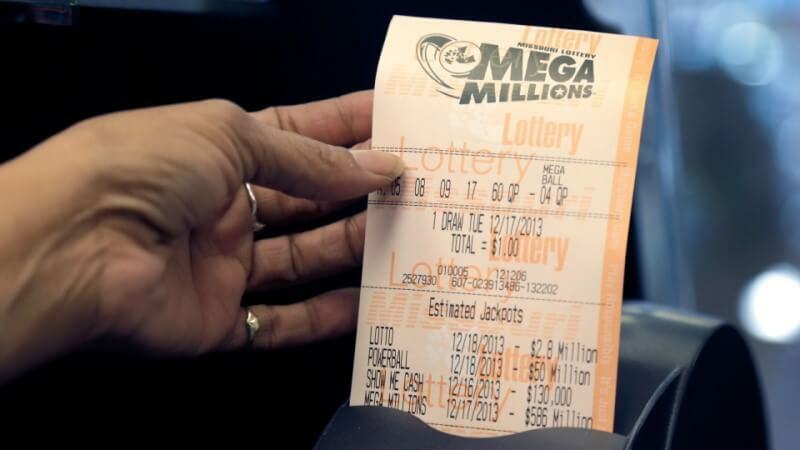 Here are some tips from a seven time lottery winner when it comes to picking winning numbers. 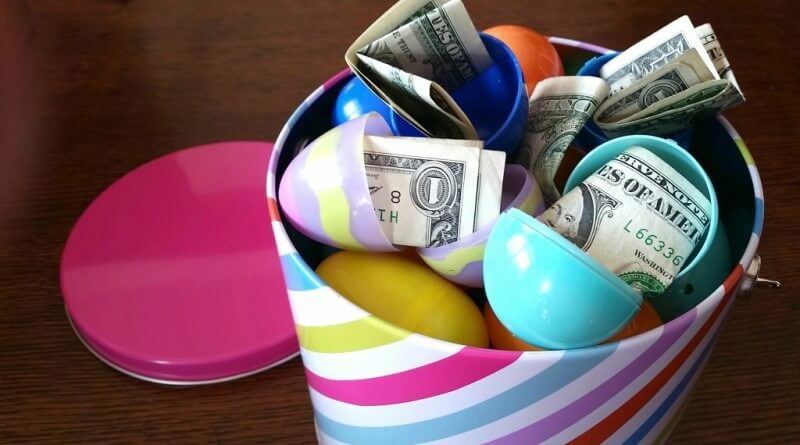 How Do You Claim Your Online Lottery Winnings?